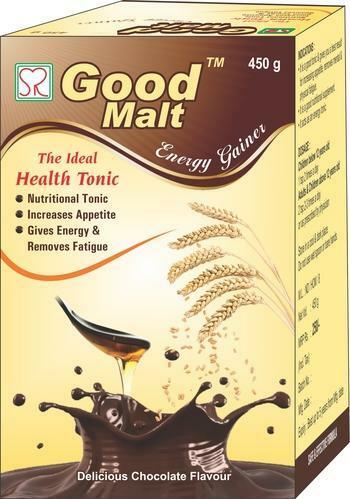 Its a good tonic & gives a best results for increasing appetite removes mental & physical fatigue. Its a good nutritional supplement. Its acts an energy tonic.